The New Jersey State Council on the Arts has partnered with Americans for the Arts on the Diversity in Arts Leadership (DIAL) Internship program. For the past 25 years, DIAL has only been administered in New York City, and the Council is proud to be AFTA's first statewide partner on this important initiative. 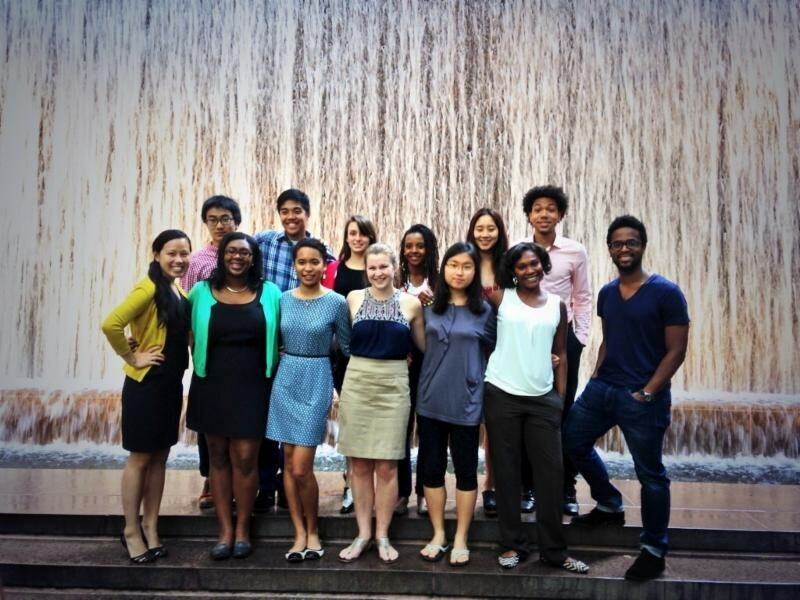 DIAL matches undergraduate students from backgrounds traditionally untapped for arts leadership with dynamic communities, energetic host arts organizations, and business mentors, to guide students' personal and professional growth throughout the summer. In 2019, the nationwide, competitive selection process will grant six full-time, paid, ten-week-long internships in New Jersey. NJ arts organizations are invited to apply as a 2019 Host Site. Have a minimum of two full-time staff members. a positive, nurturing working and learning environment. Please complete the online application by February 13th. For questions, please contact Stephanie Nerbak, Council Program Associate at 609-292-4474 or by email at stephanie.nerbak@sos.nj.gov.